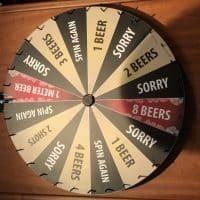 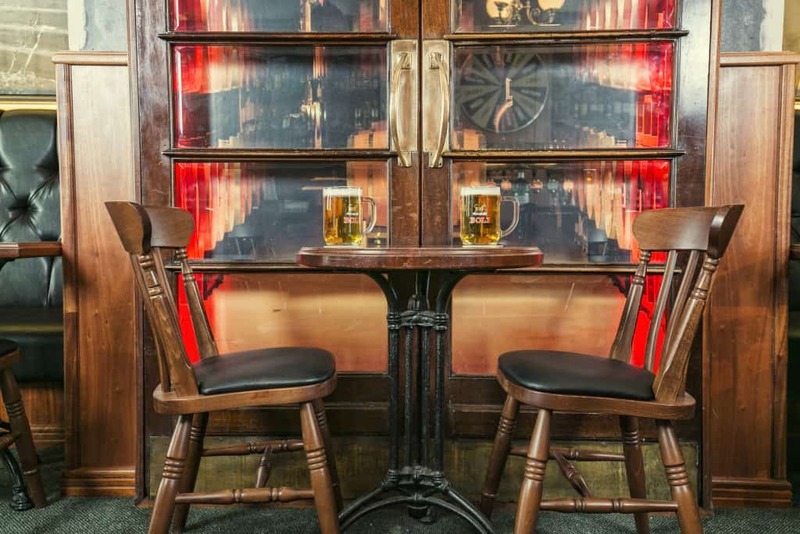 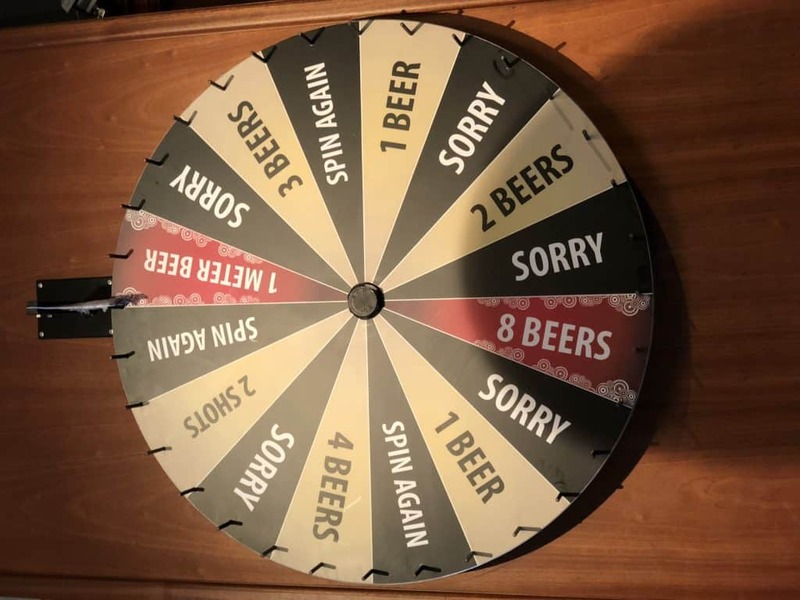 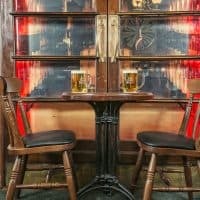 There’s live music every night with local musicians and for someone feeling lucky, there is the wheel of fortune which you can win up to 1 meter of beer. 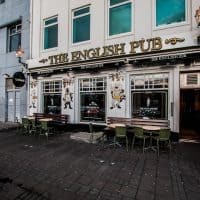 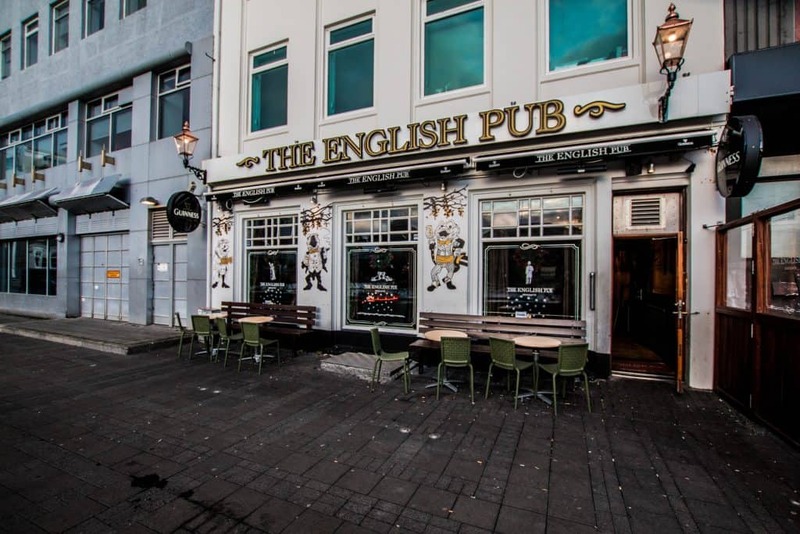 If you enjoy live sport events for example English Premier League then The English Pub the the place to visit. 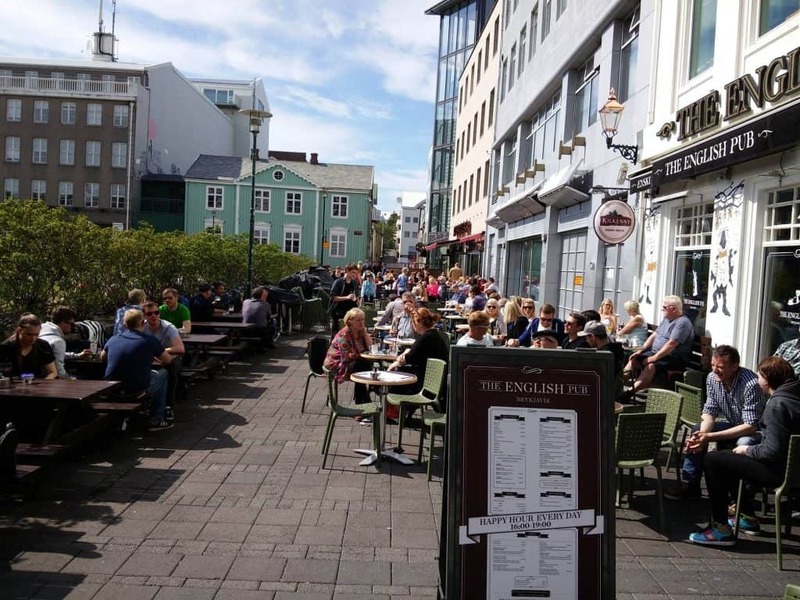 If you are visiting Reykjavík Iceland for the first time then we recommend our famous Icelandic beer platter. 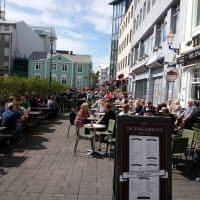 Get a taste of four Icelandic beers and a shot of Brennivín icelandic schnapps aka Black Death.